After Thanksgiving comes Black Friday, Small Business Saturday and then Cyber Monday. Black Friday, Small Business Saturday and Cyber Monday are all about buying something at a discount or buying local in anticipation of the upcoming holidays of Christmas, Hanukah, Kwanza, Festivus and more. Another day for consideration is #GivingTuesday. With #GivingTuesday the idea is to contribute some money to a charity of your choosing so those who are in need can benefit as well from the holiday season. Being a personal fan of local charities I have compiled a number of local charities in this article that operate in both the Greater Cincinnati, Ohio area and Northern Kentucky. Take a look at the great things these local charities are doing and consider donating to them or becoming a volunteer. La Soupe located at 4150 Round Bottom Road Cincinnati, OH 45244 and helps people get nutritious meals. Founded in 2014 by Chef Suzy DeYoung the goal of La Soupe is to repurpose excess food (that would otherwise be thrown out) to create tasty and nutritious soups and meals for those in need. Currently La Soupe rescues approximately 5000 pounds of food per week and with that is able to feed 2000 children in and around the Cincinnati area. La Soupe recently sent 23,000 pounds of food to assist with hurricane recovery efforts in Houston, Texas. When buying a home the homebuyer goes in with the expectation that the homeowner is ready to sell and move to a new home, sometimes thought that may not always be the case. For whatever reason a homeowner may have second thoughts on leaving a home after the buyer has had all the inspections and appraisal done. What is a buyer to do in those situations? The answer depends on whether the seller is refusing to move before or after closing as to what actions a buyer can take and is explored further in this article. 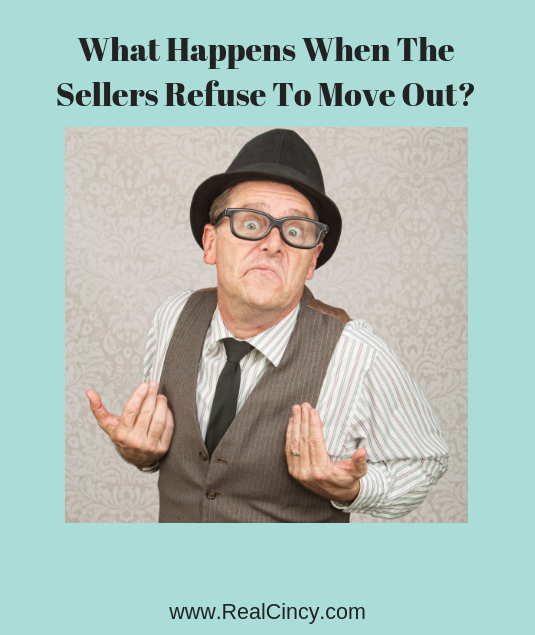 Prior to closing the seller can outright tell their agent and the buyers that they changed their mind about selling their home and will refuse to close on the sale let alone move. The buyer’s options are limited in this case. Yes the homebuyer could sue to attempt to get the seller to sell their home but most courts rarely like to force people to sell their homes and instead are more likely to award damages to the buyer for actual losses (paying for inspections, appraisal, movers and more). Courts could also award punitive damages to the buyer in order to punish the seller for their lack of follow through on the contract. In the end though the buyer is without a house and must begin the process again of finding another home. Starting off at the top of the list is a large apartment complex located in Park Hills, Kentucky. Located in Kenton County Park Hills was incorporated in 1927 and has an area of 0.8 square miles. Park Hills was named one of ten great little neighborhoods to live in in the Greater Cincinnati area by Cincinnati Magazine. See more Park Hills, KY real estate listings. 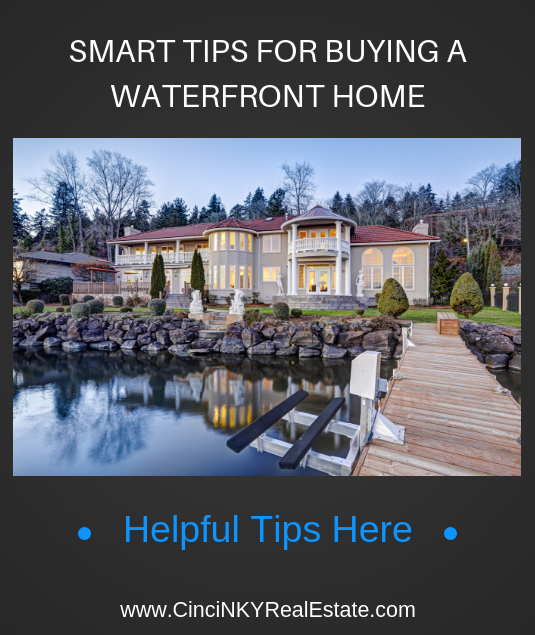 Whether you are buying for the first time or buying a subsequent home there are some tips to follow in order to make sure the home purchase is a successful one. With a home being one of the largest purchases a person will make in their lifetime it makes sense to go in with full planning and an understanding of how the buying process works. Any time wasted on bad strategies are just that, time wasted that could have been saved by putting you into a home sooner. This article explores some of the strategies homebuyers should be using and ones that may only lead to frustration. While this is often talked about it bears repeating, shopping for a home without a mortgage pre-approval is a recipe for frustration. The mortgage pre-approval not only gives you an idea of how much home you can purchase it also can give you an idea of your monthly payments. A $200,000 dollar house does not mean you divide $200,000 by 360 months (12 monthly payments times 30 years mortgage) and that is your payment. Your ultimate mortgage payment not only depends on the house price, but also on the taxes and insurance you will be paying for the house. So when getting a pre-approval make sure to ask your lender about the monthly payments that include principal, taxes and insurance. One of the key aspects of listing a home for sale is setting the right price. 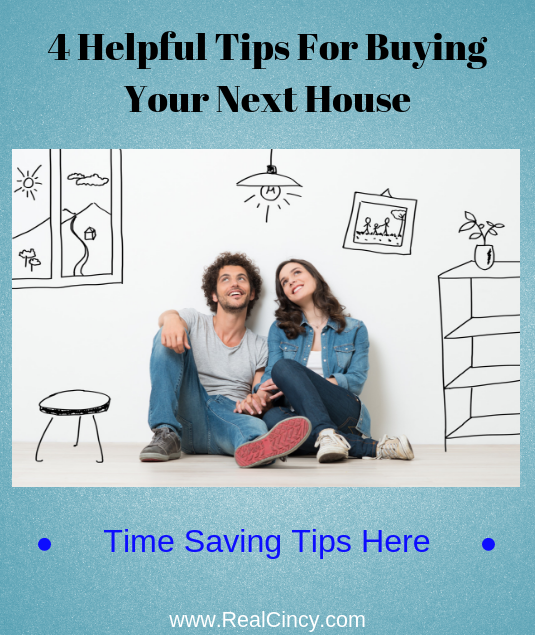 Price your home too high and it will result in the home sitting on the market getting little to no attention. The longer your home sits on the market to more buyers begin to think something is truly wrong with the home and they will be less likely to want to visit. Just as with anything sales related selling a home is about generating exposure for your home and getting as many qualified buyers through as possible in order to increase your chances of getting an offer. 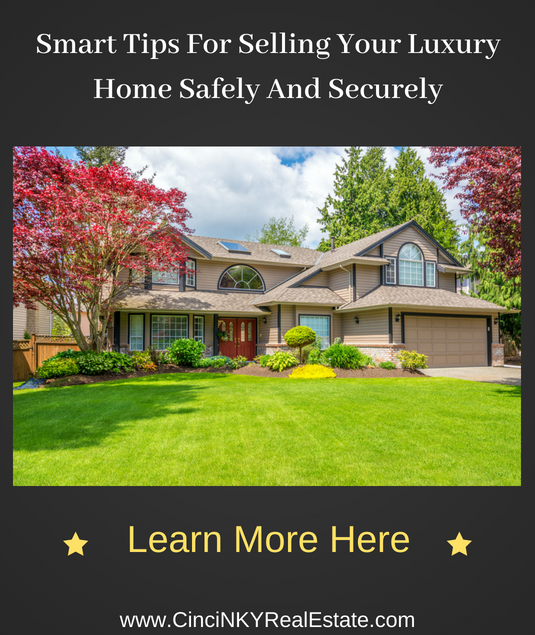 Price the home too high and qualified buyers will know to steer away from the home since other homes in similar style and condition will be more cost effective and get them the same thing. 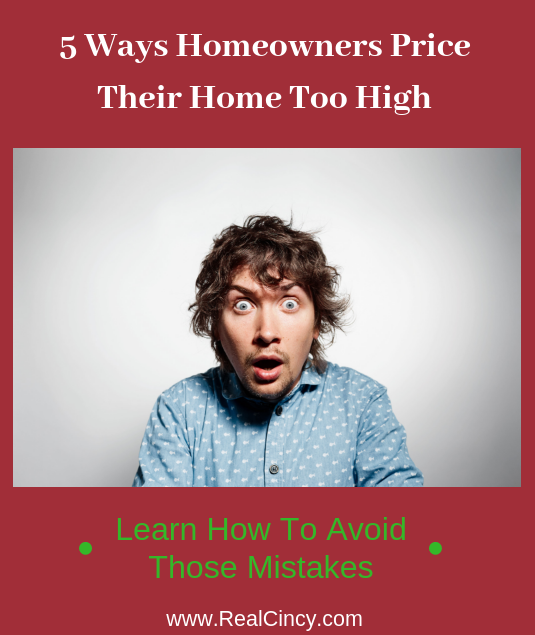 This article explores some of the common ways homeowners get the price of their home wrong which can lead to unsold home syndrome. Oftentimes buyers may hear that a particular home is a bank or government owned home which is also known as a foreclosed home. 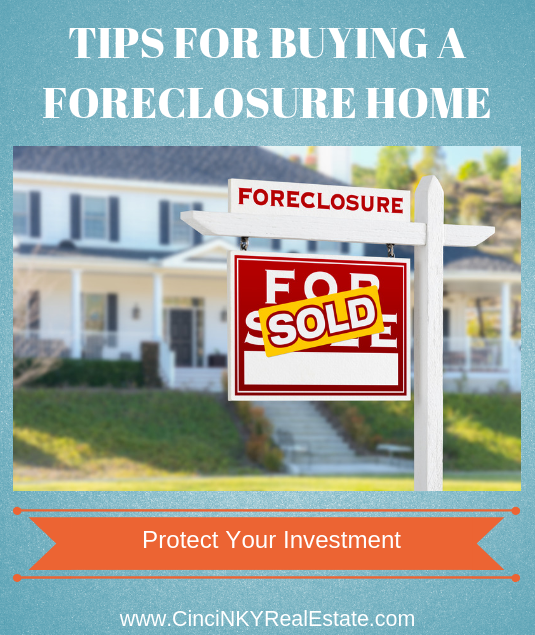 A foreclosed home is a home that the prior homeowner has stopped paying the mortgage on and the lender takes the homeowner to court in order to take possession of the home in to try and recover money that is owed to them. Foreclosed homes must go through a full foreclosure hearing in a court in order to make sure the debt is valid and the homeowner has legitimately stopped paying back on the mortgage. Once back in the possession of the mortgage lender they may or may not make some repairs if needed and will put the home on the market for a new buyer to purchase. For some mortgage loans that are backed by government mortgage programs (like FHA, VA, USDA) the government will ultimately take possession of the home and eventually sell it back on the open market. 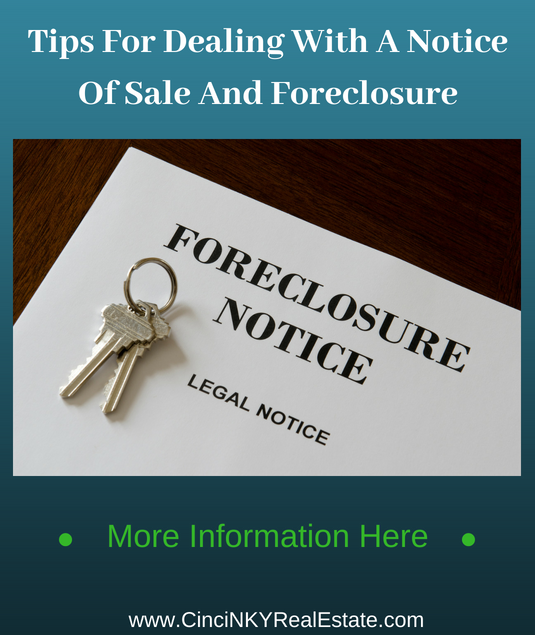 If you are considering buying a home that has been foreclosed upon this article is article is for you as it will provide tips on how to make the best of buying a foreclosure home. 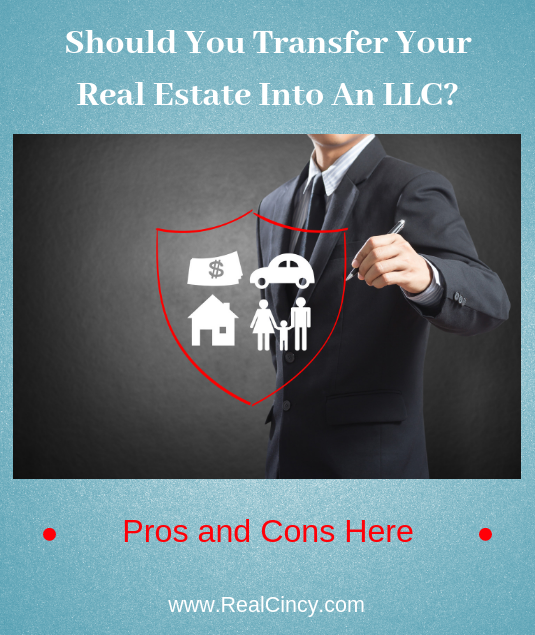 Should You Transfer Your Real Estate Into An LLC? An LLC or Limited Liability Company is a business structure similar to a corporate form like S Corporation found in many states that allows for a business owner to run a business and limit their liability exposure to just the business assets itself. If the business owner were to be sued for something that the business did then the business owner’s personal assets should be protected from the lawsuit if they were to lose the case. Where a business owner runs a business without an LLC, then they run the risk that if they are sued a court can use any and all of their assets to satisfy a lawsuit judgment. LLCs are commonly used by small business owners, are sometimes used by real estate owners and investors. This article explores whether it makes sense to have your real estate in an LLC. 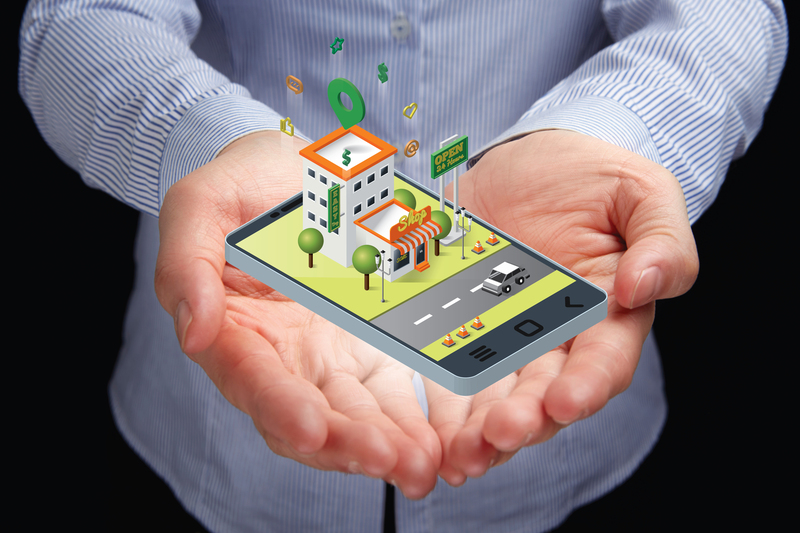 How Is Real Estate Usually Owned? During the final stages of buying or selling a home generally the homebuyer will be performing a final walkthough and the home sellers should be in the final stages of moving everything out of the house. If certain repairs were not completed prior to closing or maybe the seller has been slow in moving out there are options that can be used to help protect the homebuyer and make sure the home seller completes the requirements called for by the contract. 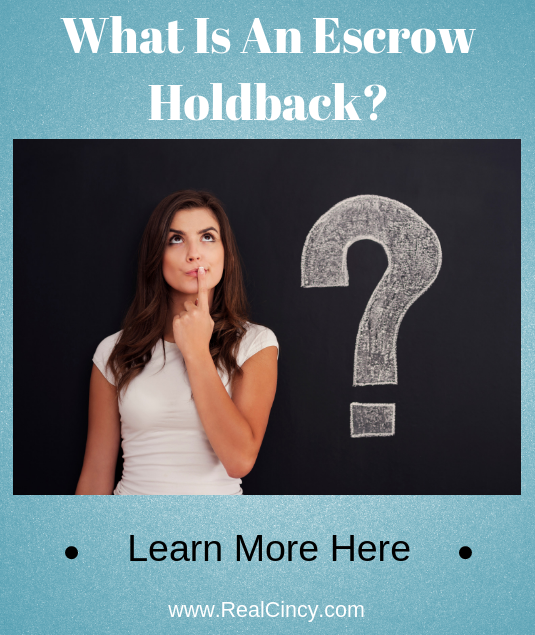 One of the options a homebuyer may be able to use is called an escrow holdback. This article looks at the escrow holdback and some of the situations where it may make sense to use it. An escrow holdback is simply money held from a real estate transaction in an escrow account. The escrow account used is usually owned by the title company since they are a neutral party to the transaction. So for instance a home is being purchased by homebuyers for $200,000 dollars. The home sellers owe $150,000 on the mortgage and are expecting to receive $40,000 directly back to them (after commissions and closing costs). So in a transaction without any escrow holdback the title company will transfer $150,000 of the total sale amount to the mortgage company who holds the mortgage on the property being sold and then will provide the remaining amount from the sale to the sellers. 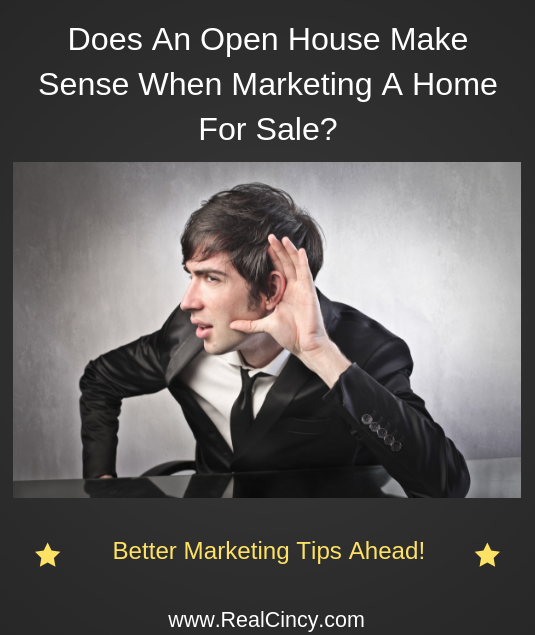 Does An Open House Make Sense When Marketing A Home For Sale? In the past when there was no Internet for marketing homes the open house was a great way to get many people into a home at one time in order to help get it sold. Advertising in local newspapers could be expensive so not many pictures of the home would be able to get published. Advertising in local magazines also would be expensive but would be generally slow since magazines published usually no more than once a month. 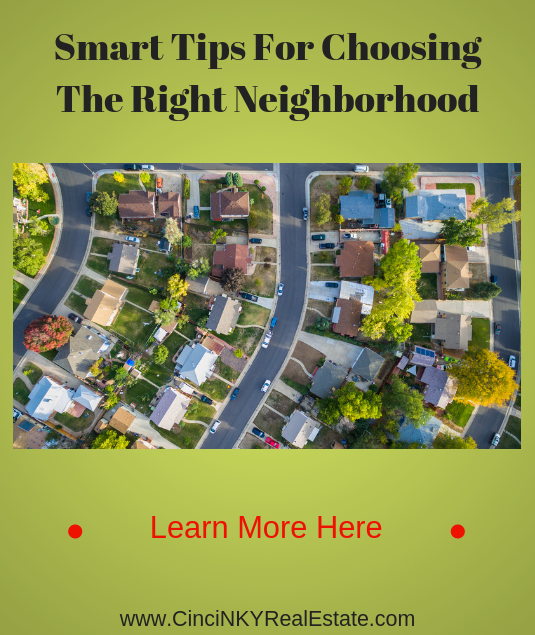 As a result many agents would advertise their open houses or host open houses at one time in one neighborhood in order to maximize on homebuyer foot traffic. Since the internet has taken over as the go to source for home marketing the use and need of open houses has declined greatly. This article explores why open houses are no longer commonly used and some reasons why homeowners may want to completely pass on it. With over 90% of home shopping starting online it makes sense for the home seller and their agent to focus on the place where most of the buyers will be looking. Starting with a clean and de-cluttered house the pictures of a home online are what will make or break a sale. Clean freshly painted rooms that show the space available in a home make for great photographs that allow homebuyers to see the potential of a house. Using great photo gear to help take great photographs will translate into interested buyers so make sure the photographs are taken during the best time of day with the best quality equipment in order to show the features of a home. Buying a home can be a challenging task that requires plenty of attention to detail and the ability to research homes, neighborhoods and schools. There are many different housing styles, different locations and more to consider when looking for a home. Add to that being a single parent and there is a lot more that one person has to handle on their own in order to make sure they get the right home that meets all of their family needs. 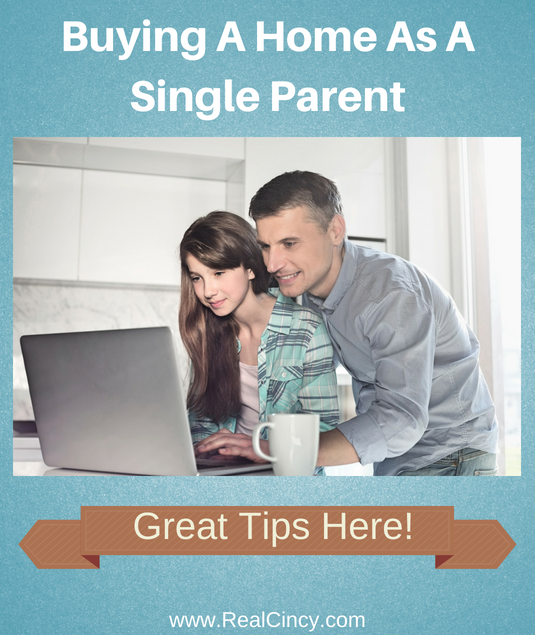 This article explores some tips and ideas for the single parent to help make their home buying decision easier on them and their family. First and foremost hiring a Realtor will set you on the right track towards finding a home. The Realtor or real estate agent helps home buyers and sellers on a daily basis with their real estate needs. It is their job to know local markets and to help get homebuyers the information they need during all crucial stages of the home buying process. As much as some like to claim Twitter is no longer relevant compared to other social media platforms most active users know that is far from the truth. Twitter still has many active users with plenty of information to share. 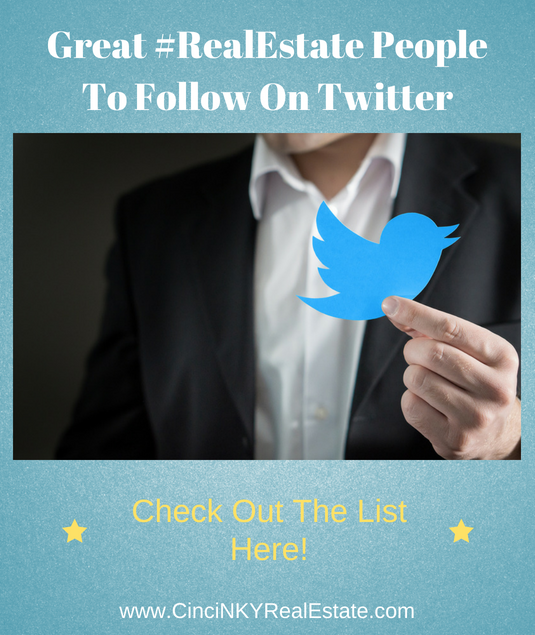 This list represents some of the top real estate related bloggers, social media experts and all around great people and companies to follow on Twitter. Not only are they sharing their own informative well written content they are sharing great real estate articles, tips and tricks from many different sources thus truly embracing the social nature of Twitter. If you are not following any of the accounts below be sure to add them to your feed and you won’t be disappointed! 2. Kevin Vitali. Tewksbury MA- Realtor. Serving the Merrimack Valley home buyers and sellers. MerrimackValleyRealEstate.com. 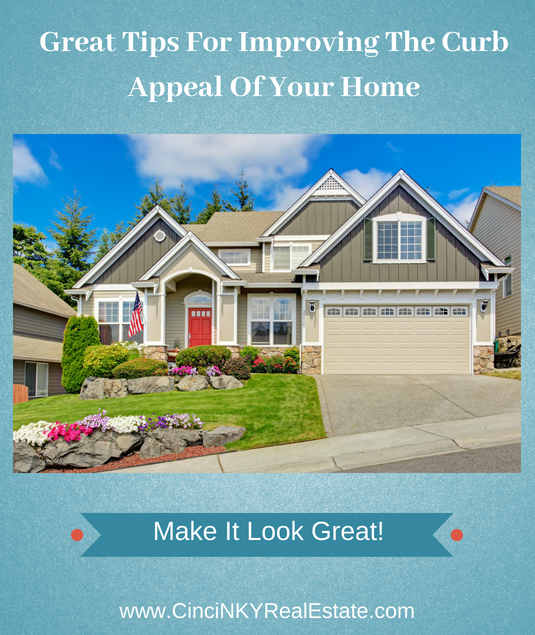 Curb appeal generally means how a home looks while seeing it from the street. A home’s curb appeal is one of those things that a home has or either does not have. While technically there can be an in between status of curb appeal where it is not completely bad that is not what makes buyers stand up and take notice. Homes with great curb appeal present well in photographs which do grab the attention of homebuyers online as well as in person when they come to visit. This article will help you learn how to boost the curb appeal of your home so everyone takes notice. One of the easiest things to do with your yard to improve your home’s curb appeal is make sure it is clean. What that means is making sure no dead plants or trees are present anywhere in the yard. Trash as well should be picked up otherwise the home may have more of an abandoned property look than one of a lived in and cared for home. Often times the trash may not necessarily be the homeowners doing as based on the traffic from the street others may throw trash onto the property for “convenience” sake. Regardless of who put the trash in the yard in the first place the homeowner still should strive to keep the yard clean as that adds to the appeal of a home. There are a number of factors that can affect your cash and wealth position. 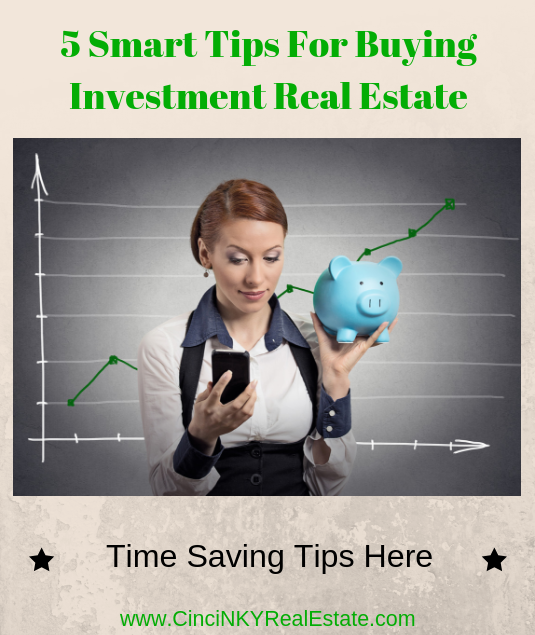 One of the big things that can have a great impact on your cash and wealth is real estate. Real estate can both positively and negatively affect your ability to build wealth and can be a slow grind on your finances if you are not careful. It is your wealth that will sustain you when the economy is down and will keep growing when the economy is great. This article explores some of the major expenses that can quickly sap your cash flow and hurt your overall wealth position. 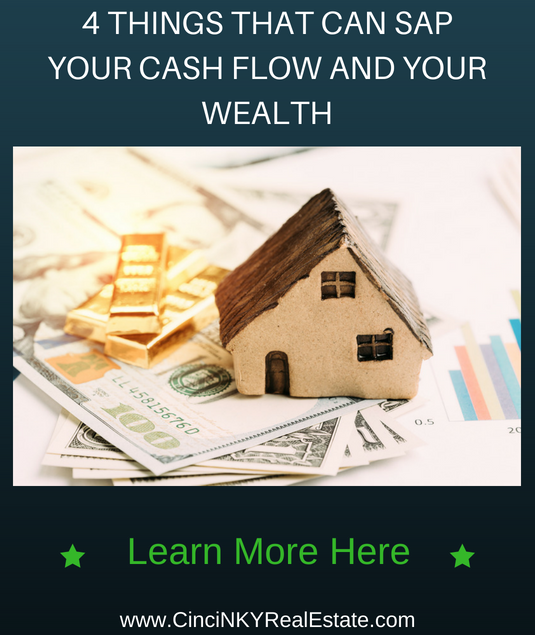 Cash flow is a term often used in real estate investor circles to describe how much money a rental building is bringing in after all expenses have been paid. Cash flow for an individual is similar in that it is how much money are you saving at the end of the month after all bills have been paid. Wealth is the accumulation of resources including cash. So if you do have a positive cash flow at the end of the month overtime as you accumulate that cash (whether as plain old cash, investments in stocks, bonds, real estate or something else) you build wealth. Now keep in mind if you have more debts than you have cash or assets that does not necessarily mean you have much wealth. The type of debt is also a big factor. More credit card debt is not a good thing. Debt that was used to purchase investment real estate is not a bad thing so long as the cash flow from the real estate can keep up with all the expenses. When it comes to home improvement or home repair hiring the right contractor can mean the difference between getting a quality final product or possibly losing money and having to find someone else to complete the work. Some unsavory contractors are more than ready to collect money upfront and promise to complete the job only to never show up again. Other contractors may stick around to do the work but after everything is completed the quality of their workmanship is revealed to be not that great. So how are homeowners able to find the best contractors who will do a good job and won’t take the money and run? This article explores the topic in detail. 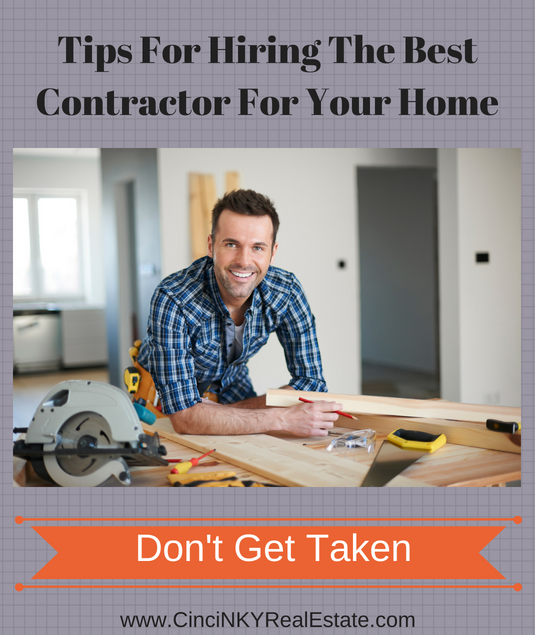 Determining your actual needs first can help you narrow down the type of contractor you need to get in touch with. Does your home need plumbing work like installing a new toilet or are you looking for new lighting to be installed in your kitchen? Sometimes the work one contractor does will also require another contractor to fix up. For instance many electricians will need cut into drywall in order to run wires, switches and fixtures. Once done most electricians are not able to make the drywall repairs nor offer painting services so that will require a call to one or more additional contractors. Similar would happen in the case of a plumber who had to cut into drywall in order to access the pipes behind the wall, they may not have the skill set nor desire to get into drywall repair. Homeowners who fall too far behind in their mortgage payment may find a Notice Of Sale or Notice Of Sheriff’s Sale mailed to them or posted on their front door. Often times the mortgage companies will attempt to contact the borrower and make arrangements for the mortgage to be paid back with some different terms that make it easier for the borrower to pay. On the other hand some lenders due to lack of ability or resources do not do or say much of anything until the late payments are sufficient enough to file for foreclosure which results in the Notice of Sale of Notice of Sheriffs Sale. Even when such notices are delivered to a homeowner there still may be a few options homeowners can consider in order to prevent their home from being sold out from underneath them. When selling a luxury home there is the chance you will get people who are interested in the home that are not qualified nor are they interested to buy the home but instead due to curiosity have a desire to tour what a luxury home actually looks like. Even more so if the owner is a local or national celebrity the desire becomes even greater for those who wish to see how that celebrity lives rather than any true interest in buying the home they live in. This article explores some of the ways luxury homeowners can help ensure those who come to see the home have an actual interest in buying the home and can afford it. 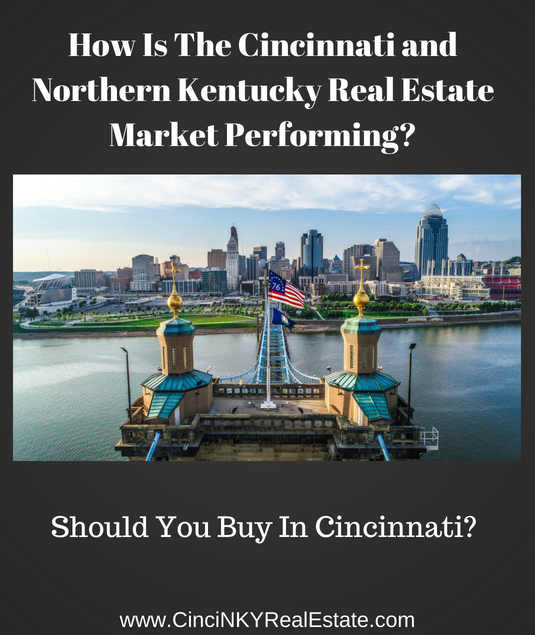 How Is The Cincinnati and Northern Kentucky Real Estate Market Doing For Residential and Investment Properties? The real estate market in general all over the United States has been experiencing gains with houses in and around many large cities selling at a quick pace once they hit the market. The Cincinnati and Northern Kentucky markets are no different and have been seeing rapid sales of homes in areas where demand is high. Residential and investment property have been seeing brisk sales and price gains over the past few years. Even with the increase in mortgage interest rates the market has not slowed down much. 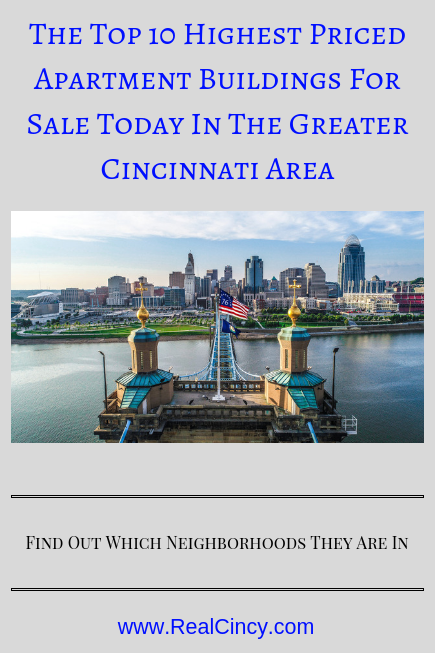 The Greater Cincinnati, Ohio and Northern Kentucky markets generally go hand in hand with each other and many residents of Northern Kentucky commute daily into Cincinnati as well as vice versa. The south east portion of Indiana is also considered part of the Greater Cincinnati tri-state area and is connected to the region by the I-275 loop which goes through all three states. On the Indiana side homes tend to have more land available there and the area is not as densely populated as the Cincinnati and Northern Kentucky areas are.